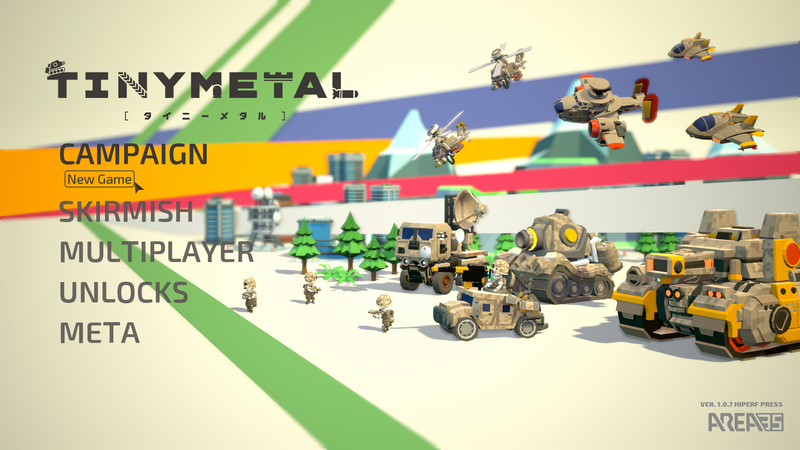 During my Linux printing work on Google Summer of Code 2014 I started programming a turn based strategy game. 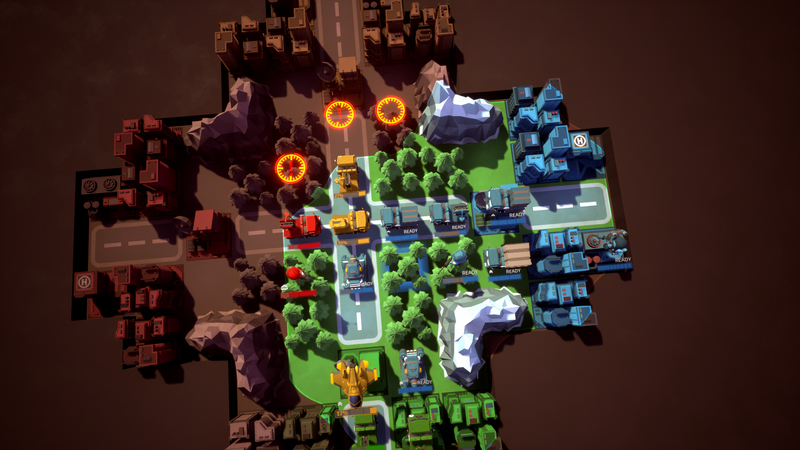 Super Battlelands is a turn based strategy game with unit building and terrain control. 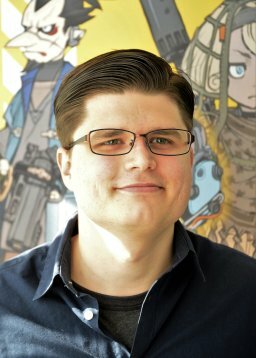 At my day job I work at a small english speaking mobile game contractor in Tokyo. When I get home I work on Super Battlelands. This entry was posted in Life on 2015-06-06 by danieru.